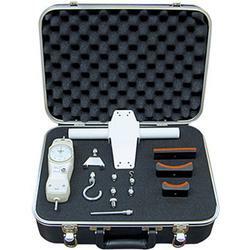 Physical Therapy Kits with Mechanical Force Gauge For muscle strength and ergonomic force testing, the SHIMPO Physical Therapy kits have just the right ingredients for the professional Physical Therapist or Ergonomist. 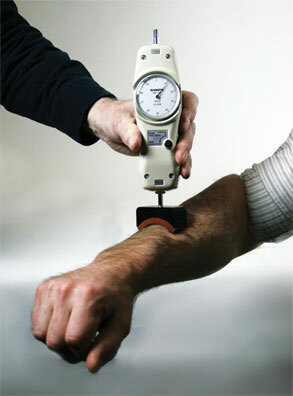 Lightweight, rugged and simple to use, these kits are great for isokinetic testing and job task analysis. Available with mechanical force gauges in 100 lb or 50 kg capacities, these PT kits are ergonomically crafted for convenient operation.